'Porter's Piece.' 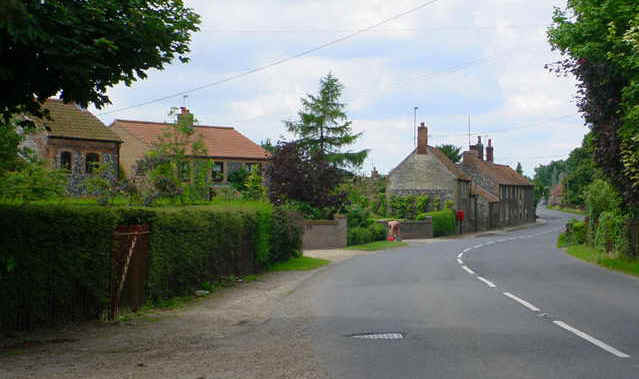 Grazing land belonging to Grange Farm, Old Methwold Road. 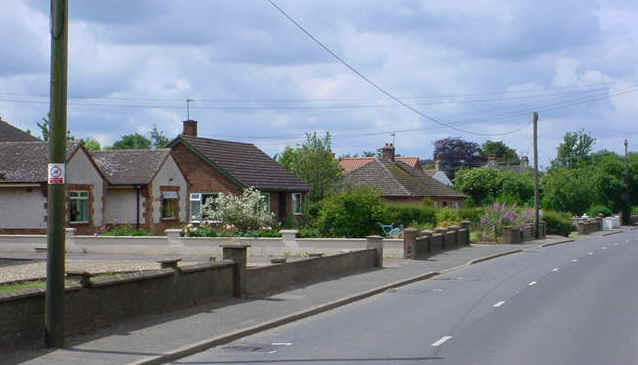 Looking west from the top of Lodge Road into the village. Opposite this row of bungalows part way along Lodge Road is the view below. 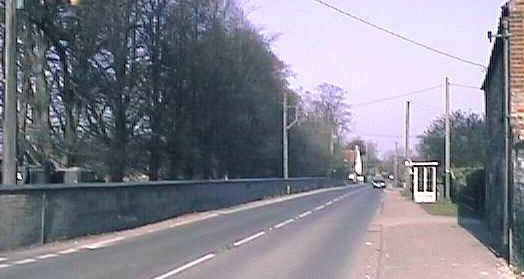 Looking north part way along Lodge Road.